Waiting is what I do worst. But I am sitting in a lovely, sunny Starbucks, sipping dark roast and listening to music way too loud, with a fully charged laptop. Any moment Circling will pop into my email in-box from my editor. She did an intense copy edit and content review and I have some serious work ahead of me. She sent me a sample list of questions. She has me considering medical diagnoses, legalities of child welfare, the placement of objects at hand, and last but certainly not least, physics. This is serious business. She totally got me on this physics one. As we write, or maybe as I write, the loss of truth in our fiction sometimes needs to be rectified. You may or may not know that I have an editorial background. I am pretty serious about editing as a stage of writing. Many writers get the story down and do a read through or two. For me, this isn’t the end of the process. A read through is an important part of the process. What differentiates a read-through from an edit is that you, as the writer, are trying to act in the role of the reader. I strictly do not edit during a read through, but I do take a few story notes. I lose the thread of the story and can’t get in close in enough if I am worried about two, to and too. I like to send my WIP to my Kindle for a slightly different perspective. Some writers change fonts and margins for a read through. With Circling I treated myself to a print version once in the process (316 pages is a lot of ink and paper). The important thing is to mix it up a bit. As we write these words and reread sentences over and over again, seeing them differently can be a challenge. After the story is fairly set, I have to go back and assure that the characters’ motivations are clearly defined. Determining the action is one thing, explaining it is another thing entirely. I use more flashback in Forever Falling than I did in Circling. These two characters are greatly the product of ongoing circumstances in their youth that required some understanding on the part of the reader. Next – where are they? The reader needs an opportunity to connect with the location of every scene. A very smart writer called it creating a pulse, I think. 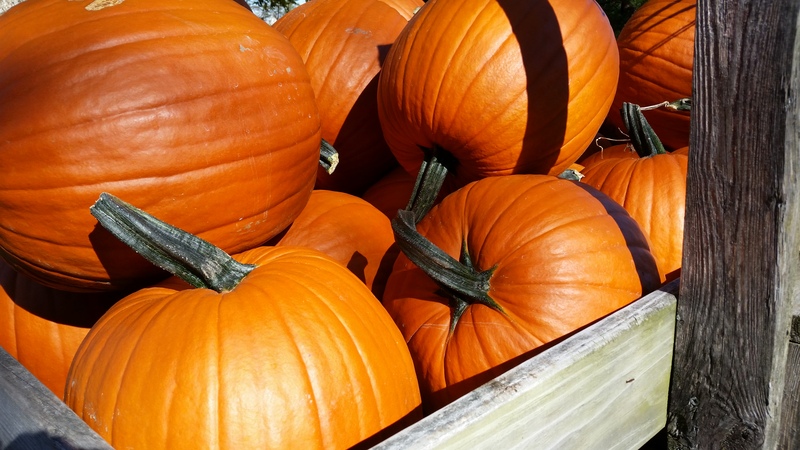 This is the writers chance to connect with the senses beyond the color of the pumpkins or the shade of the wooden cart. The sounds of the shoppers, breeze, birds, smell of cider, warmth of the sun, etc., etc., forever. This is also where I spend a lot of time on Google Maps and Google Earth. My characters seem to travel a lot. When I needed to describe a house in Austin, I hit the real estate guides to search the kind of neighborhood I wanted and even peeked inside a few homes thanks to the listings. Getting out a well-defined story, characters and setting developed is a huge task, accompanied by an amazing feeling of accomplishment. This is where I type THE END. That is really writing a book, right? But there is more. When my focus is on the bigger picture – story, characters, setting – I can get a little loopy with dialog, language and continuity. With dialog, as in life, I tend to say “Okay” way too much and my characters swear a LOT (big shocker). I also get into these modes of repeated phrases – “for good measure” or “because it seemed the right thing to do” that need to be edited out. I like to manage the “He/She + verb” sentences. That gets monotonous for the reader (like in this paragraph). Continuity usually works itself out though the other steps of editing, but something always pops up for me where a drink started out as a bourbon and turns into a glass of wine. The moral of the story here is get lost in the story and then get lost in the details. The details are where the story will come alive. Guess what – I just got an email from my editor and Circling is coming soon! I leave you with this little tune from Jesus Jones because, well for no other reason than I stole the title for this blog post (and he is cute). Enjoy your weekend and enjoy getting lost in your details. Exciting that Circling is on it’s way … yay, for you! Seriously good post, though. I tend to edit as I go, no matter how hard I try not to … bad, bad, bad. I know! But I also do read throughs on my Kindle. It’s much easier for me to spot things that way. I gave a text to speech program a try and liked it as well. Congrats! Thanks Dena! I mentioned to Bill that I’m considering starting a virtual writers group this winter. We need to talk process! Interested? Sure am, as long as I don’t have to organize 🙂 Just let me know.